one. We are #TEAMTEDDY! This story breaks my heart. I think its wonderful that everyone is spreading the word and raising awareness. two. I LOVE snow!! Love it, love it! I have been fully enjoying these snow days that Charlotte has. Dave has been home from work and that's been fun. It is starting to clear up, but I wish it would snow just a little more. three. Happy Valentine's Day! I love holidays, any holiday. Dave made me pancakes this morning, so sweet! 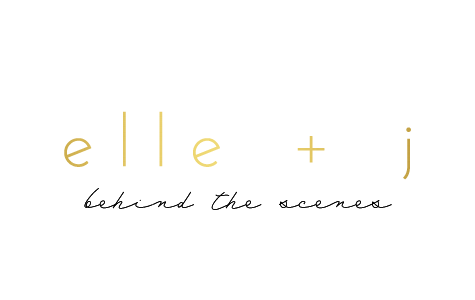 Tonight we're planning a movie night in- steaks and hopefully a cheesey romantic comedy. four. Earlier this week I made Loaded Baked Potato soup. I got the recipe from Natalie's blog and it was delicious! I would definitely recommend it and plan to make it again. five. 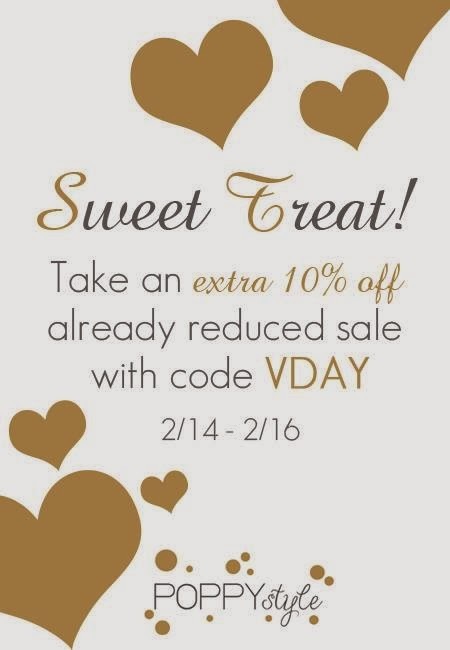 Pop over to the sale section of Poppy Style and use VDAY to get an extra 10% off!